A sweet take on the traditional Italian bread salad Panzanella – this dessert is perfect on it’s own, or with a dollop of yogurt or whipped cream, too! This Plum Panzanella? It’s reeeeeally the best thing ever because it’s a dessert version of a traditionally savory dish. 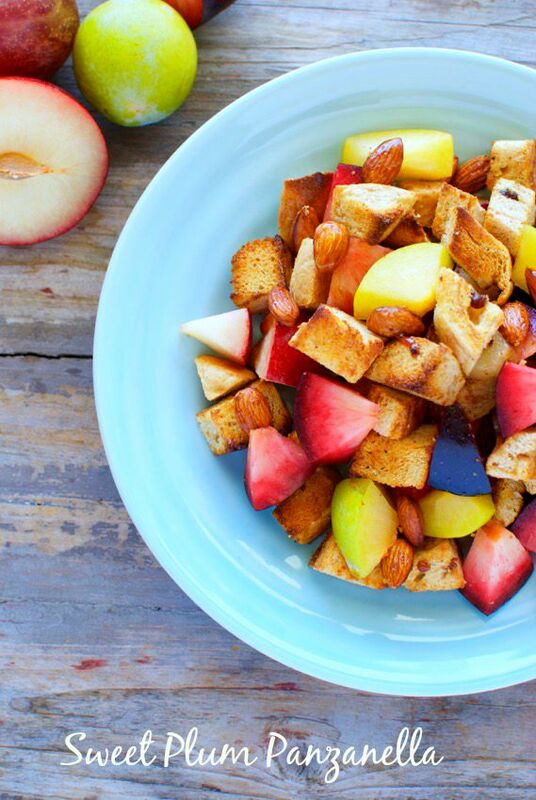 Usually, panzanella is made with toasted bread cubes, tomatoes, basil and often other Italian or Greek veggies too. 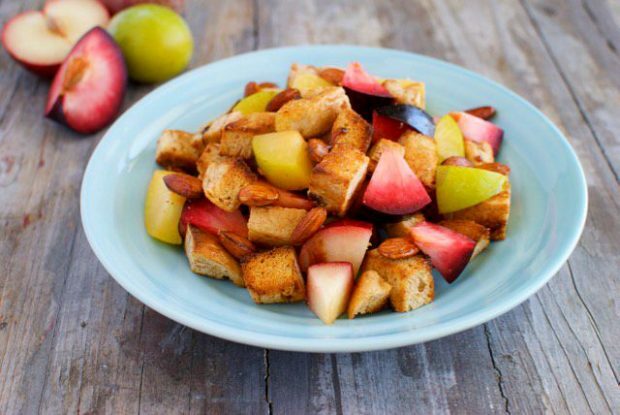 But this panzanella is made with cinnamon bread croutons, all sorts of delicious plums & pluots, plus honey roasted nuts. It’s divine. The juicy plums in this dessert (or breakfast, if you’re like me) are already flavorful, but they taste even better when they brush up against the cinnamon and honey. 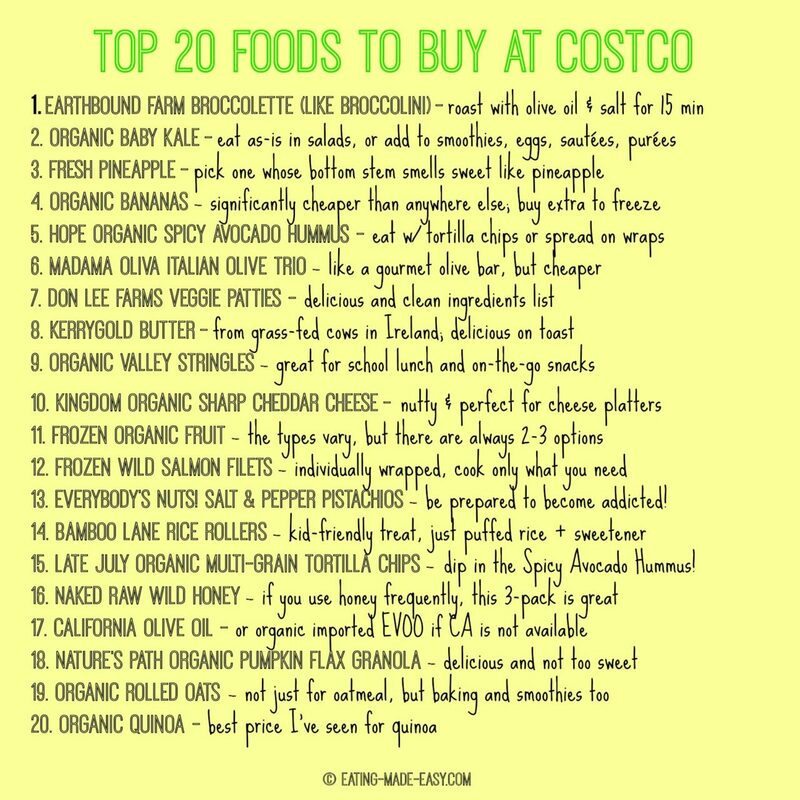 And they’re perfect with the toasty croutons and crunchy almonds. 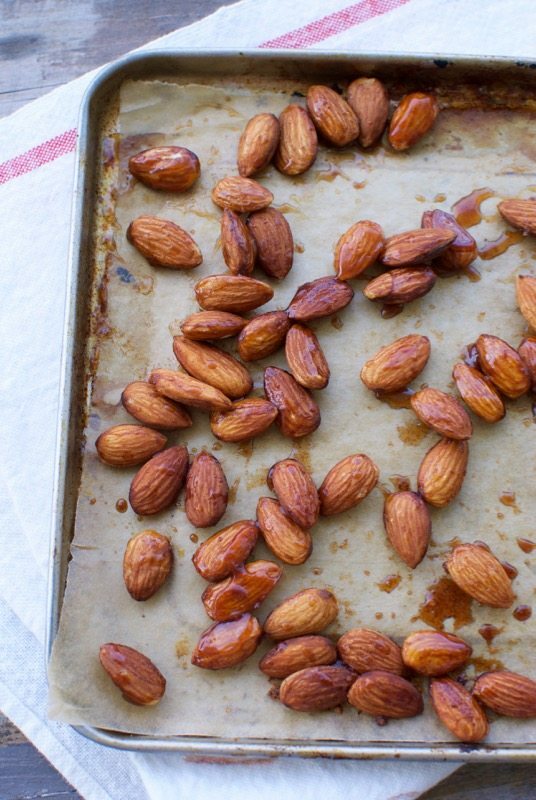 I made my own honey roasted almonds this time, which were super easy (just toss one cup of almonds with 1 Tbsp honey, a sprinkle of cinnamon and a small pinch of salt then bake at 325 for 10 minutes), but you can definitely used store-bought. 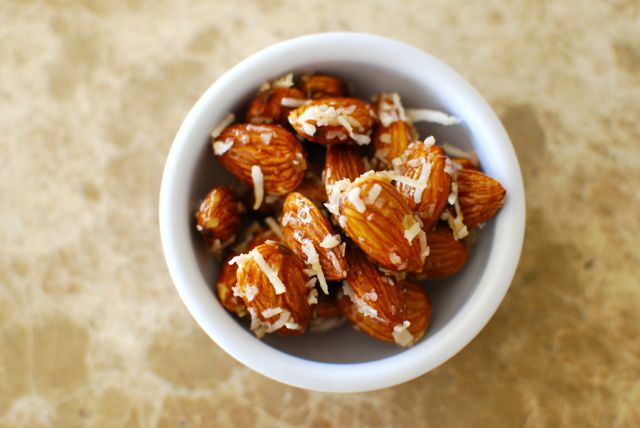 Trader Joe’s Honey Roasted Sliced Almonds would be a good option. As for the bread, I used Zen Bakery’s Cinnamon Raisin Rolls, which are partly whole grain and low in sugar. A more decadent cinnamon bread would make this dish richer and more indulgent, but I’m certainly not going to dissuade you from trying it! I’ll definitely be making this again before plum season ends – hopefully we have another month (or more!) before the last of this summer fruit disappears! A sweet take on the traditional Italian bread salad Panzanella - this dessert is perfect on it's own, or with a dollop of yogurt or whipped cream, too! Spread bread cubes out on a parchment-lined baking sheet and bake for 8-10 minutes or until browned and crisp on the edges but not completely hard. Let cool. Meanwhile, cut plums into 1 or 1½ inch chunks and place in a large bowl. 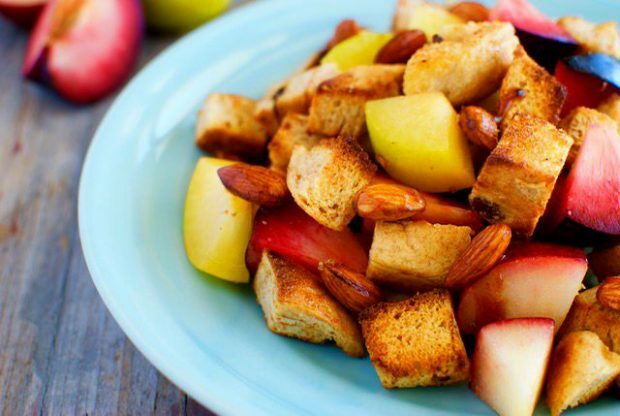 Stir in the cinnamon and almonds, then add the bread cubes and toss gently together. 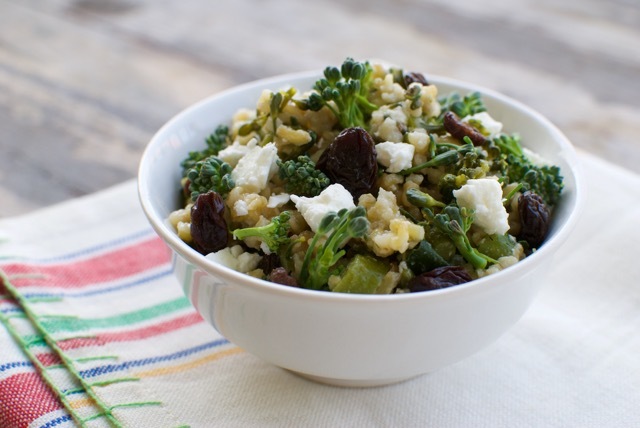 Drizzle the salad with the butter and honey and toss gently once again. 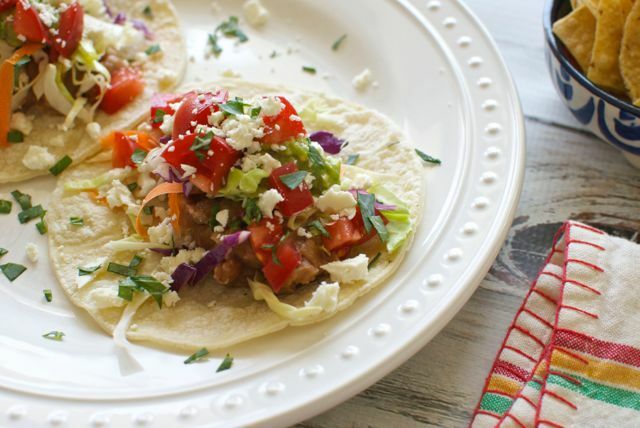 Serve within 30 minutes for best flavor.